PLEASE DO NOT RE-UPLOAD THIS MOD WITHOUT THE CREDITS, OUR CHANGING THE DOWNLOAD LINK! 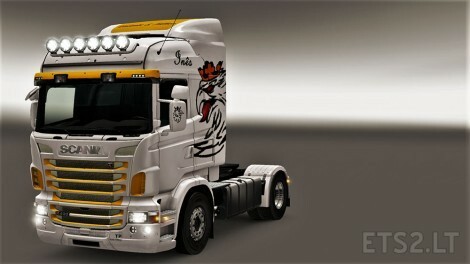 The Skin have been made for Scania RJL, with 6 Series grill and the Highline cabin (with Spoiler High). 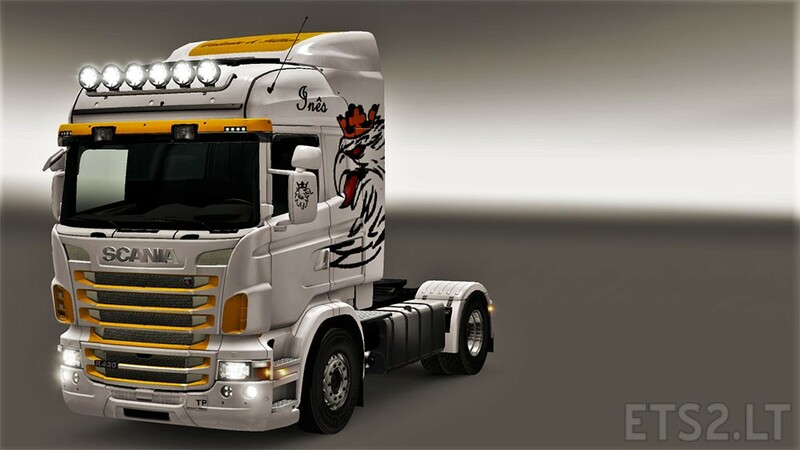 To have the best quality and be more similar with the real life, we suggest you to customiza your truck like it is on the picture. I hope you enjoy! — If there’s any bug, please say in the comments!